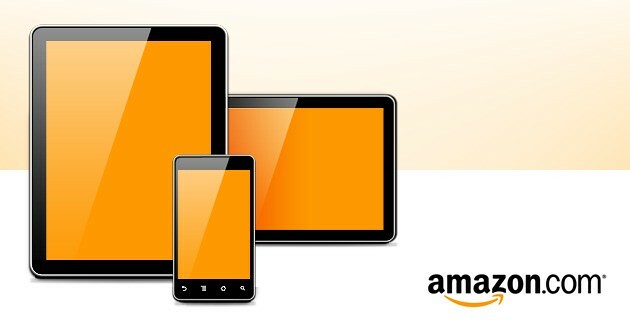 According to the New York Post (via BGR), Amazon is getting ready to launch their rumored Android-powered tablets with a price tag “hundreds less” than Apple’s current $499 base model iPad 2. “Hundreds less” sounds a lot like $299. The devices, expected to launch sometime in October, will more than likely be the result of the entry-level tablet codenamed “Coyote” and it’s pro-model counterpart the NVIDIA T30 Kal-El powered “Hollywood”. We told you about these devices back in May, which will most likely be powered by a highly customized Amazon version of Android (bringing with it Amazon services like the Appstore, Kindle eBook store, Amazon Videos, music and possibly brought together by the Cloud Drive). Amazon is clearly prepping a huge move into the tablet market. We reported this week that the company signed up a third touch panel supplier, and that was after recently becoming the second largest buyer of tablet-related parts – without yet having released a tablet.